I have to agree with. 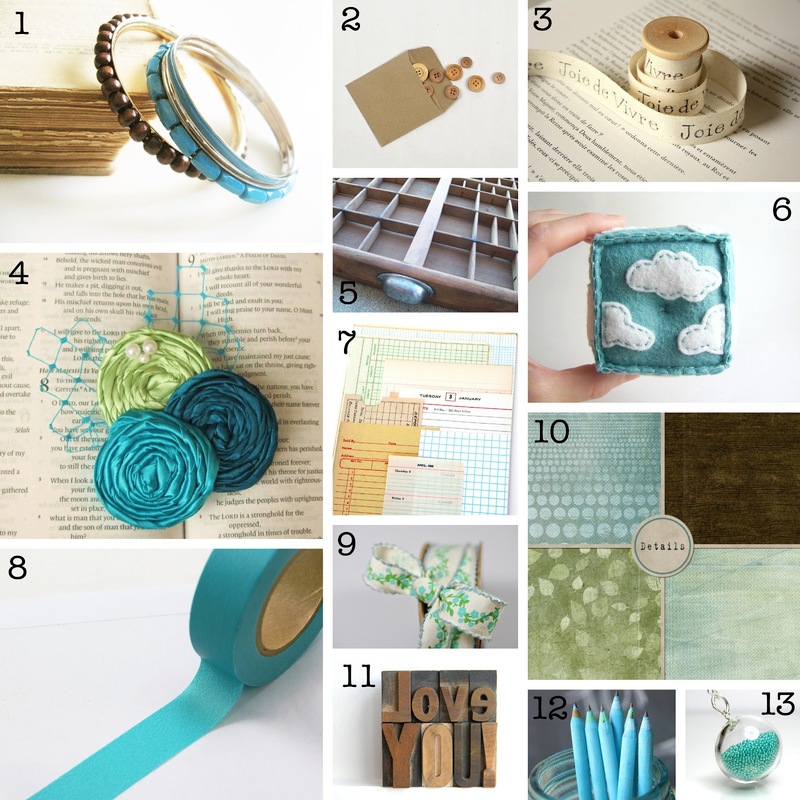 Teal and kraft brown are a really striking color combination. I'm loving those teal beads in the blown glass pendant!